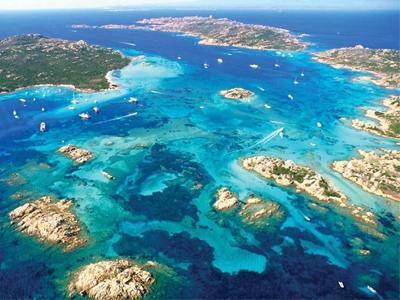 Esclusive in Barca is a boat rental at La Maddalena in Sardinia. 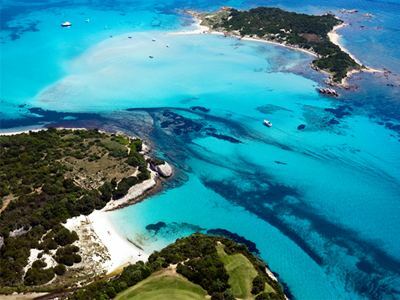 You can hire a deluxe boat or an inflatable boat with skipper to discover the isles of La Maddalena archipelago and Corsica at the best price. Exclusive services, punctuality, comfort and professionalism is what we offer to our Guests. Our experience in this field, the passion for the sea, the comfort of our boats and a flawless service brought Mediaset, Audi, the International Award of the Cinema Rodolfo Valentino and Baxter to choose us as their partner during exclusive events organized by them. Rent our boat with Skipper! Your day will be a unique, relaxing and exclusive experience!